Training & Coaching – Jens Moeller Consulting Ltd.
What does Jens Moeller Consulting stand for? Jens Moeller Consulting (JMC) has been helping companies, organizations and executives to improve performance for more than 20 years. 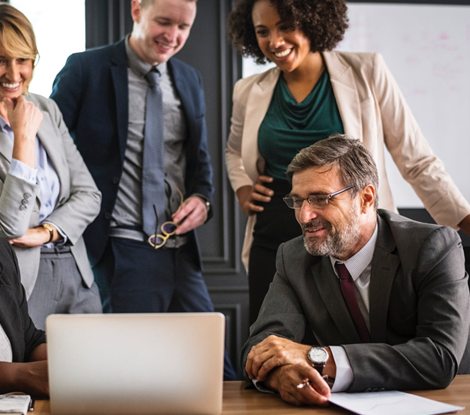 At the personal level, JMC promotes the creativity and structure of its clients and coachees, setting goals, finding ways to achieve goals, and managing critical challenges. At an organizational level, JMC helps companies optimize their performance in terms of goals, metrics and strategies. Every day we work with a network of more than 40 trainers, coaches and consultants – in many cases for more than 15 years – to support our clients in all aspects of organizational and individual performance. 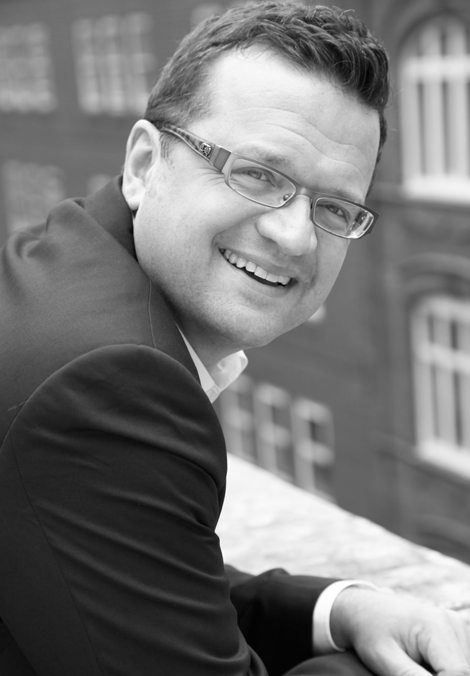 Company founder Jens Möller is an expert in increasing organizational and individual performance. His enthusiasm for the many opportunities for companies, organizations and individuals to work out their own goals more clearly and find effective ways to implement them has led him into this profession. In more than 19 years, he has worked as a management coach, consultant, author and speaker with more than 60 companies and organizations, coaching and coaching hundreds of professionals and executives. Early in his career, he worked for six years at one of Europe’s largest Business Process Outsourcing (BPO) companies. Here is a list of our open seminars and events. For more details of individual events, please click here. All topics listed are offered as group training followed by group coaching as well as individual coaching. All of the following topics are also available as e-learning programs. 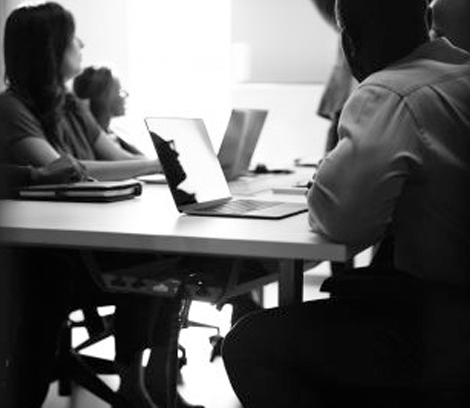 JMC has extensive experience in so-called “White Labeling”: we also offer all seminars under the umbrella of your training department, training staff or academy. Founder Jens Möller spent half a year in Silicon Valley and then lived in London for ten years. That’s why JMC has a large number of English-speaking partners, and Jens Möller himself as an English-speaking coach and coach. Please contact us at [email protected] to receive a tailor made quote within one working day. We offer all listed seminars, trainings and coachings both as an in-house event and as an open seminar. If you would like to attend an open seminar or would like to register an employee for this, please ask us for the next appointment. Send us a short email to [email protected] and we will be happy to come to you the same day. Simply contact us. Together we will discuss your requirements and you will receive an offer for a training, coaching or workshop package on the same day. Postal address: Johann-Baur-Straße 3082362 Weilheim i. O.